For More than twenty nine years, La Scogliera has prepared and presented the finest gourmet Italian food in an elegant atmosphere. We have not only served but participated in family events. The tradition continues, but family stories remain the same. Come taste our distinctive Italian cuisine featuring fresh ingredients prepared in modern combinations. Whether you choose seafood, chicken, or beef, you can experience the most authentic and delicious Italian food around. 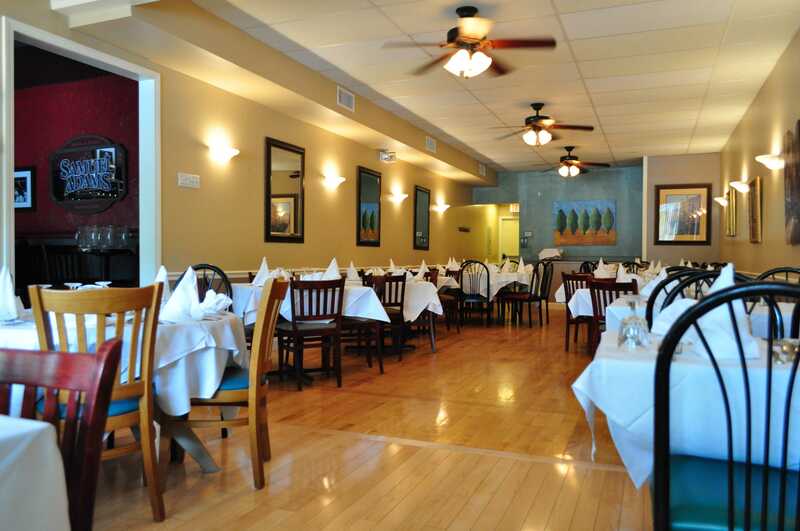 Our inventive cuisine, attentive service, and casual atmosphere has made us one of the most popular restaurants in town. Tuesday - Friday 11.00 AM - 10.00 PM Saturday 4.00 PM - 10.00 PM Sunday 3.00 PM - 9.00 PM Monday - Closed.